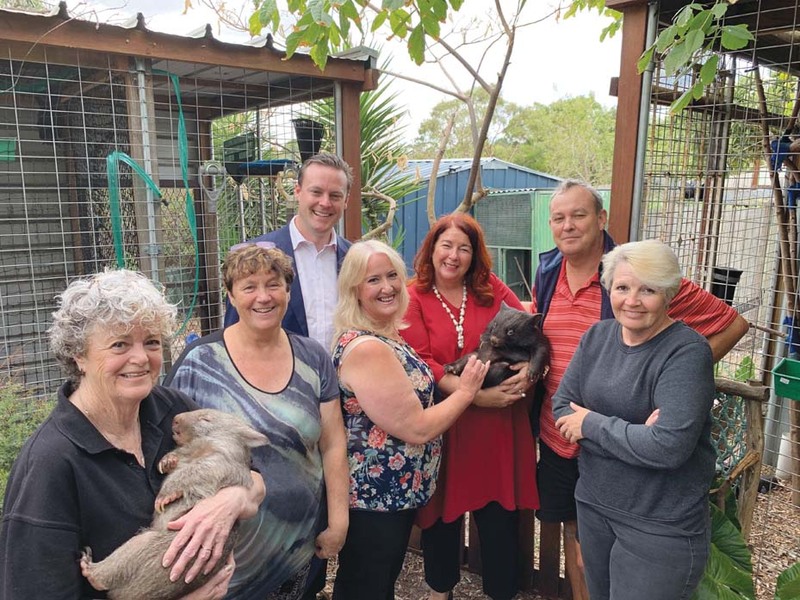 DUNKLEY MP Chris Crewther has backtracked after he and environment minister Melissa Price announced grants to four community groups under a program that has not yet opened. 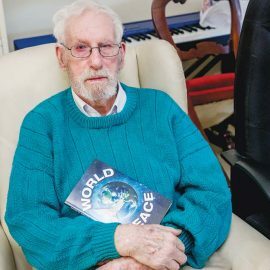 Mr Crewther said on 17 March that he and Ms Price visited four groups in the Dunkley electorate to “announce the first grants of the federal government’s communities environment program”. During Senate estimates on 4 April, officials from the Department of the Environment and Energy confirmed applications for that program were not open and funding for it had not been appropriated. After a redistribution of the Dunkley electorate, Mr Crewther would need a swing towards the Liberal Party on past voting figures to keep his seat. Mr Crewther visited Animalia Wildlife Shelter in Frankston on 17 March to “announce” a $10,000 grant under the “community environments program”. A further $7500 was promised to Friends of Langwarrin Outdoors and Waterways, as well as $10,000 to Downs Estate and $20,000 for the South Eastern Centre for Sustainability. A media release from Mr Crewther said that “this funding is a part of $22 million in 2019-20 to deliver a wide range of on ground projects that conserve, protect and sustainably manage our environment”. However Kylie Jonasson, from the Department of the Environment and Energy, confirmed during Senate estimates that the department had not met with any of the groups listed in Mr Crewther’s original announcement. “In this case, we’ve not awarded any funding to these projects,” Ms Jonasson said. Labor senator Kristina Keneally asked if it was possible that “any of these grants be awarded early”. Mr Costello said that was not possible. During question time last week, environment minister Melissa Price and Prime Minister Scott Morrison were asked about the funding. Ms Price said “once the program opens in mid 2019, each member of parliament will have the opportunity to put forward their projects. Ahead of the program opening I encourage all local members to engage with their community.” She said she had visited “four very good environmental projects that [Mr Crewther] proposes to be able to put forward for expressions of interest, nothing more nothing less”. Liberal frontbencher Simon Birmingham, during the 4 April Senate estimates hearing, described Mr Crewther as a “very active and engaged local MP in his community”. “Local members of parliament advocate for local projects all of the time, clearly Mr Crewther is indicating projects he is committed to supporting in terms of getting grant applications,” Mr Birmingham said. Ms Price said the $22 million grant program was announced last March.